Home→Q & A→What is an Asset? ← What is your current bookkeeping system? 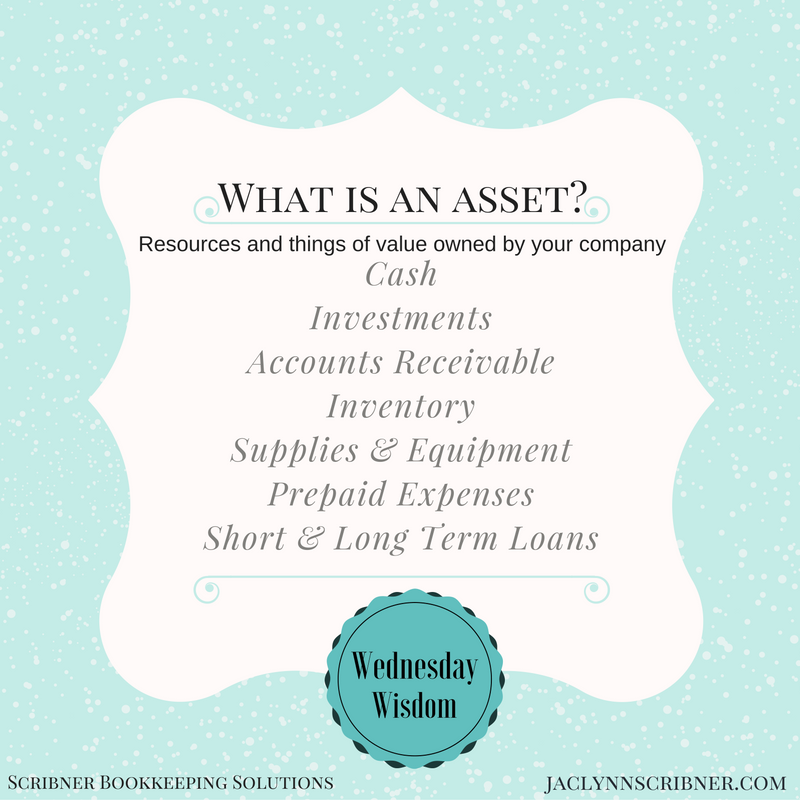 What is an Asset in your business? *TIP* There are fixed assets and current assets.